The Western Fair District is pleased to announce the 62nd National Poultry Show, in Partnership with the Poultry Industry Council, and presented by Farm Credit Canada. Visit 190+ local and international vendors over 100,000 square feet of exhibit space. 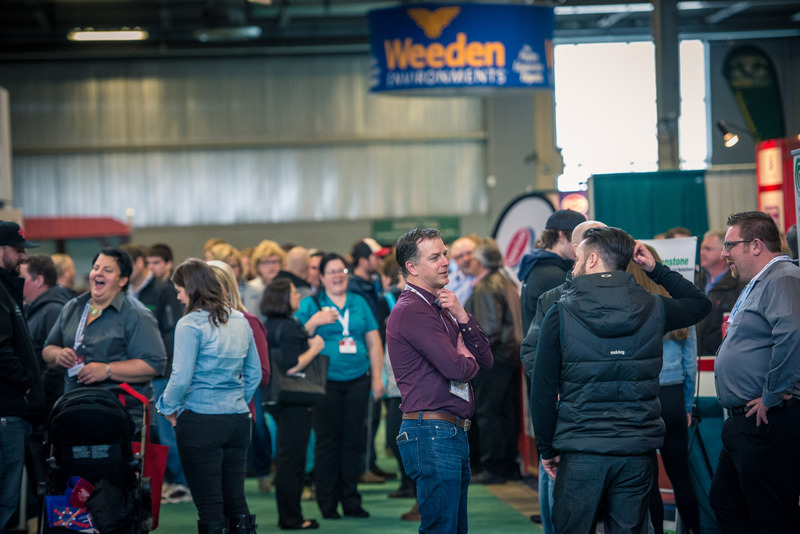 Reconnect with old friends, neighbours and businesses while discovering the latest in poultry equipment, feed, and technology. New this year, enjoy interactive & educational seminars on the Education Stage sponsored by the Poultry Industry Council and its four feather boards: Chicken Farmers of Ontario, Egg Farmers of Ontario, Ontario Broiler Hatching Egg and Chick Commission and Turkey Farmers of Ontario. Industry experts will take the stage to discuss new and changing topics in the Poultry Industry including Water Quality, Vaccinations, Adjusting to new regulations, Temperature Control and a big issue on many farms this year – vomitoxin - and more. Those looking to find a specific company or product are invited to the show’s website at www.nationalpoultryshow.com to review the new interactive exhibitor list, which enables customers to search by individual company name, or in a map view, to plan their visit at the show. With international recognition and support from exhibitors and industry attendees, the National Poultry show is the perfect opportunity for those looking to compare products, speak with different industry reps, network and educate themselves to ensure that they are staying competitive and informed with industry changes and opportunities. For more information about the show, or other agricultural events at the District, please visit www.westernfairdistrict.com.